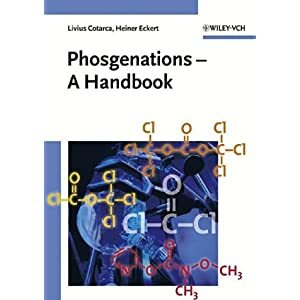 The understanding of (patho)physiological processes - the biosynthesis of biomolecules such as enzymes， nucleic acids， and secondary metabolites; the pathways of signaltransduction; or the function of pharmaceutical agents - is of increasing importance not only for drug research but also for the development of new synthetic methods in organic chemistry and biochemistry. 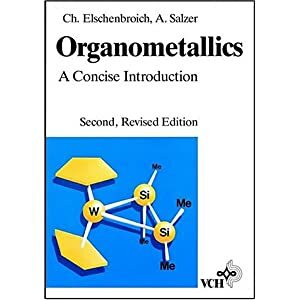 In a truly interdisciplinary way bioorganic chemistry unites the central questions of biochemistry， medicinal chemistry， organic chemistry， and spectroscopy. 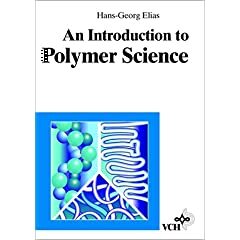 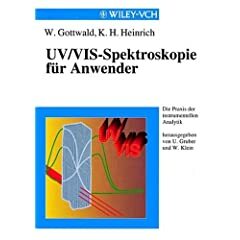 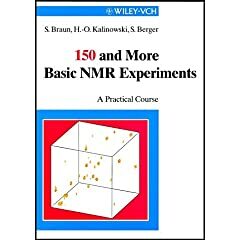 This book fills a void in this rapidly growing field of chemistry and gives a thorough yet understandable introduction for advanced students and researchers alike. 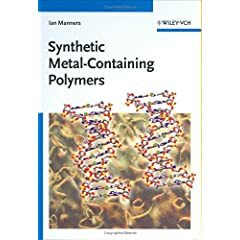 Contributions of more than sixty scientists provide a topical overview of recent advances in: drug development based on natural products; the biosynthesis， activity， and application of enzymes; carbohydrates; peptides; nucleic acids; analytical methods in bioorganic chemistry. 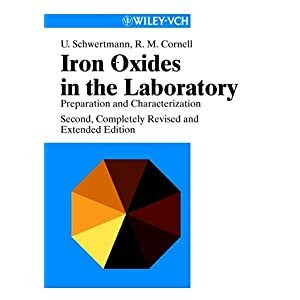 This book will be an appetizer for all - students and researchers alike - seeking orientation in this fascinating field of chemistry.